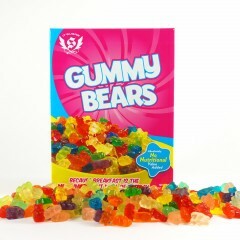 Breakfast is the most important meal of the day, so start off with a completely unbalanced bowl of gummy bears! 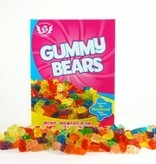 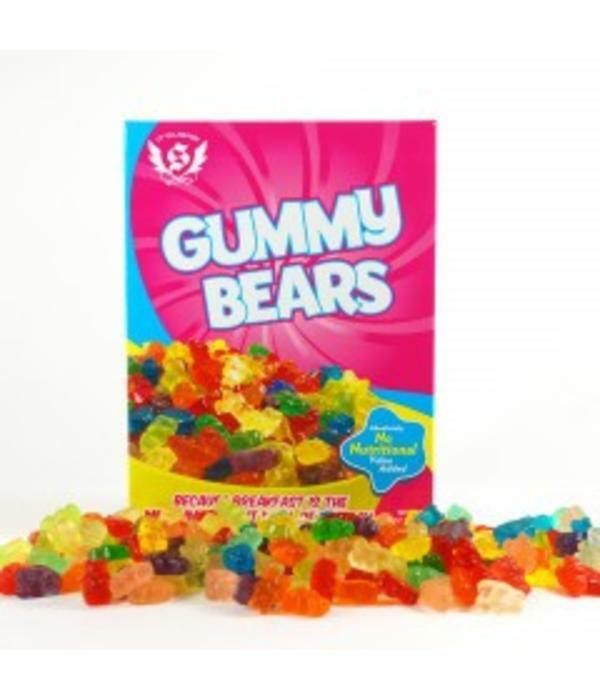 Each big box contains a full 1.5 pounds of impossible-to-resist, fruity, gooey, chewy, gummy bears. 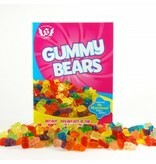 Hoard them for yourself or give them as the perfect gift.